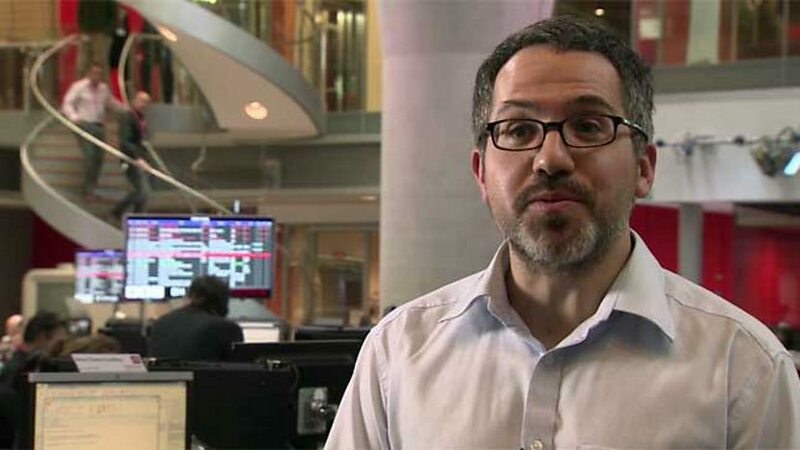 Mark Frankel, social media editor for BBC News, oversees the big BBC News Twitter accounts including @BBCBreaking and promotes best practice among BBC journalists. Here he answers our quick-fire 20 questions on Twitter basics. 1. Why tweet if you are a journalist? 2. What should you think about before you write? 3. Who are your tweets aimed at? 4. What ingredients make for an effective tweet? 5. How short should you go? 6. What tone should you take? 7. Should you tweet as you would broadcast? 8. Any other style pointers? 9. Should someone else read your tweets before you send? 10. How do you measure how effective your tweets are? 11. Retweeting and favouriting: is it always appropriate? 12. How can you make best use of images? 13. What does Twitter bring to live reporting? 14. How should you tweet breaking news? 15. What are some of the most common pitfalls for journalists? 16. How often should you tweet? 17. Private versus professional: can you do both? 18. Is there any point in being on Twitter if you don’t tweet? 19. How can you use Twitter to engage your audience? 20. What’s the best way to keep up with how fast Twitter’s changing?